The introduction of high-performance concrete in the construction industry can contribute to the more economical execution of high-rise buildings and large-span bridges, for example. However, characteristics such as greater durability, less need for long-term maintenance and gain of useful area can justify its use in conventional constructions, besides the reduction of the consumption of inputs. 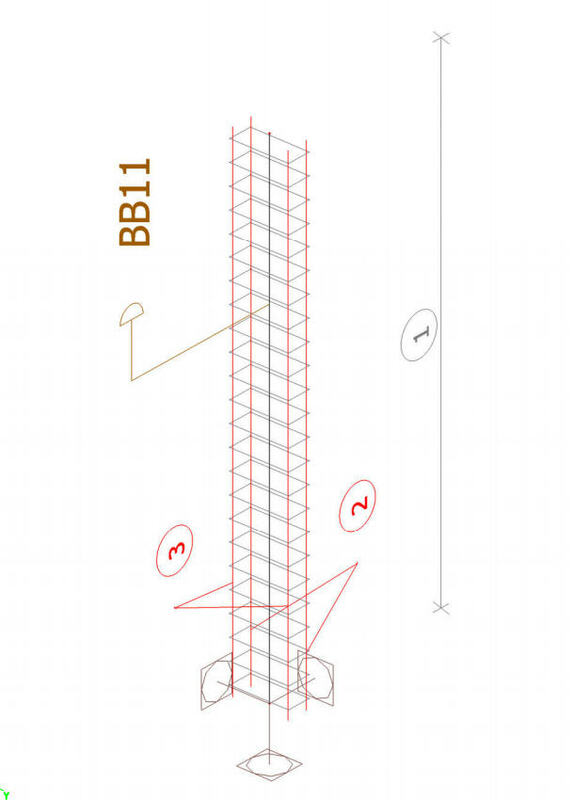 The present work aimed at comparing materials costs for the production of pillars of a building constructed in conventional concrete and using high-performance concrete in all its pillars. 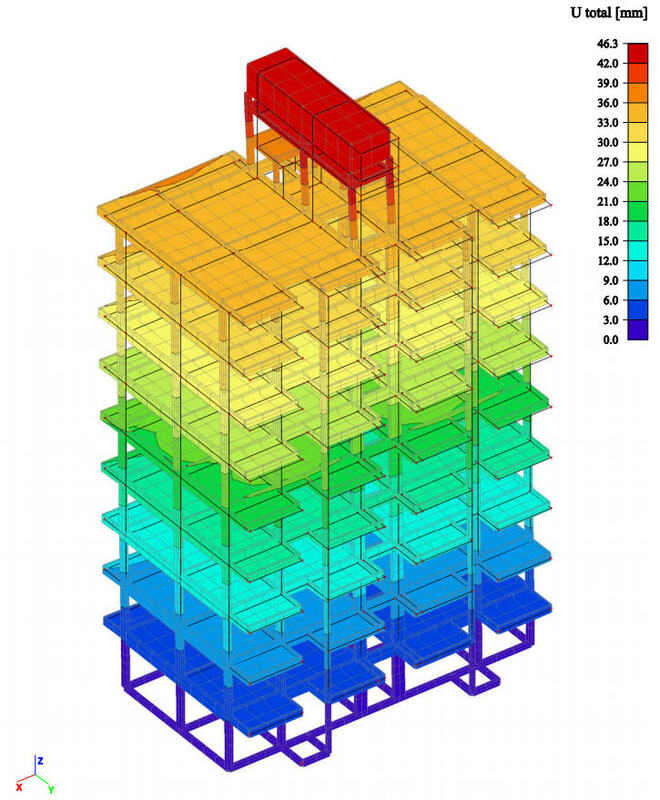 The whole process of analysis and design of the structures was done through the software SCIA Engineer, developed by SCIA nv. 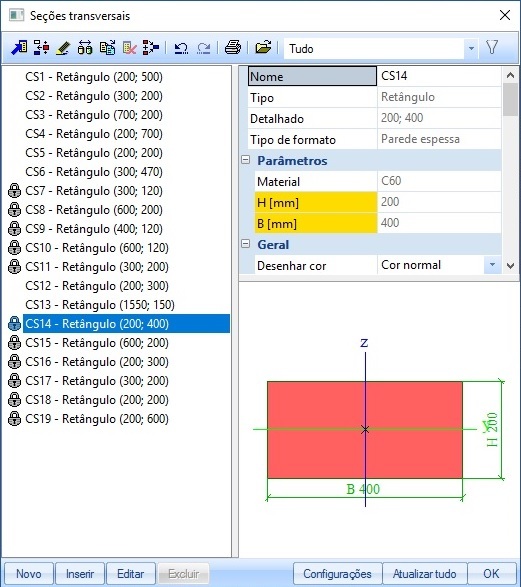 This program is an innovative tool in the field of structural design, analysis and design, since it is the first structural calculation software that uses Building Information Modeling (BIM) to adapt to Brazilian standards and receive translation into Portuguese. 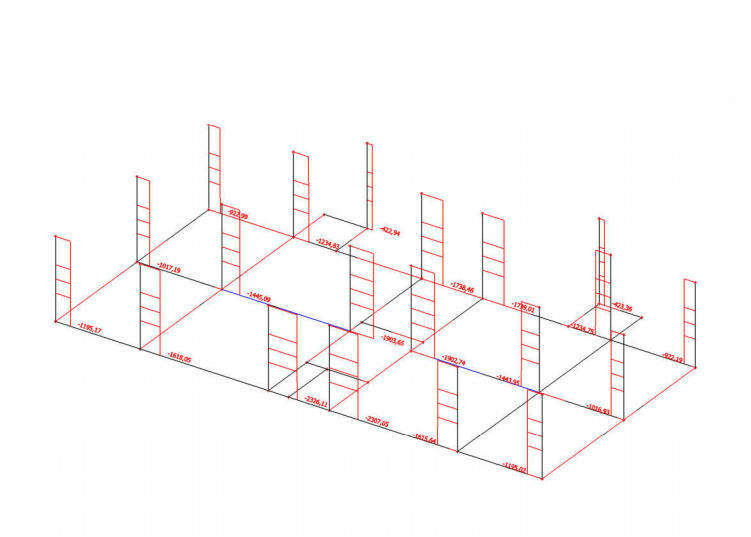 SCIA Engineer has proved to be a powerful tool for the analysis of loads and dimensioning of structural elements. Its interface is simple, the work environment is organized and highly customizable, besides having a command tree that follows the logical order of design of a project. Even though the building under study in this work can be considered of low complexity, the program has already demonstrated its full capacity in the most diverse projects around the world. In addition, SCIA Engineer was of great value for the accomplishment of this work because its developer, SCIA nv, is one of the few, if not the only, companies to provide a complete and completely free version of the program for engineering students and teachers. The software, however, requires knowledge of the technical standards, since it gives the user freedom to adopt some of his own criteria in the design of the structures. On the other hand, the lack of detailed tools can also be considered a disadvantage of the program. 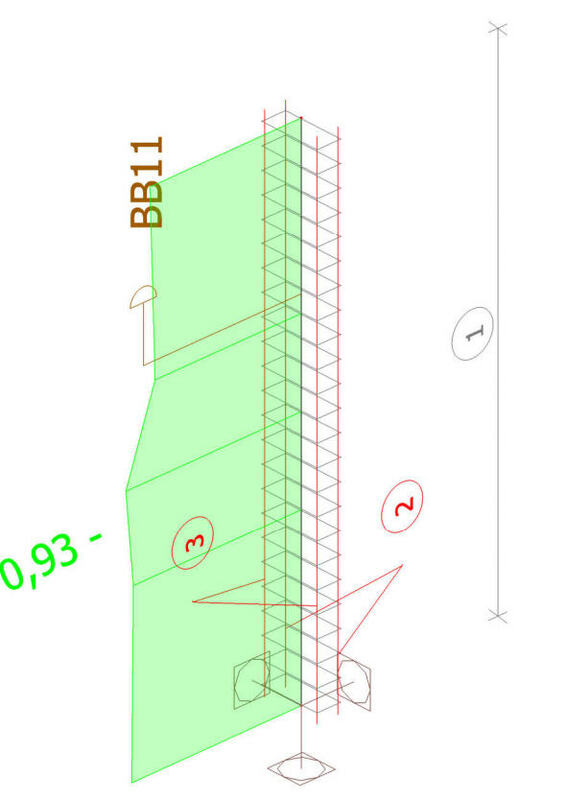 The results obtained in the design of the pillars with conventional concrete compared to those with HPC justify the use of the latter and prove that this is currently a material whose use is already economically feasible not only in large buildings, but also in medium sized ones. In addition, the material still has technical advantages, such as increased durability. 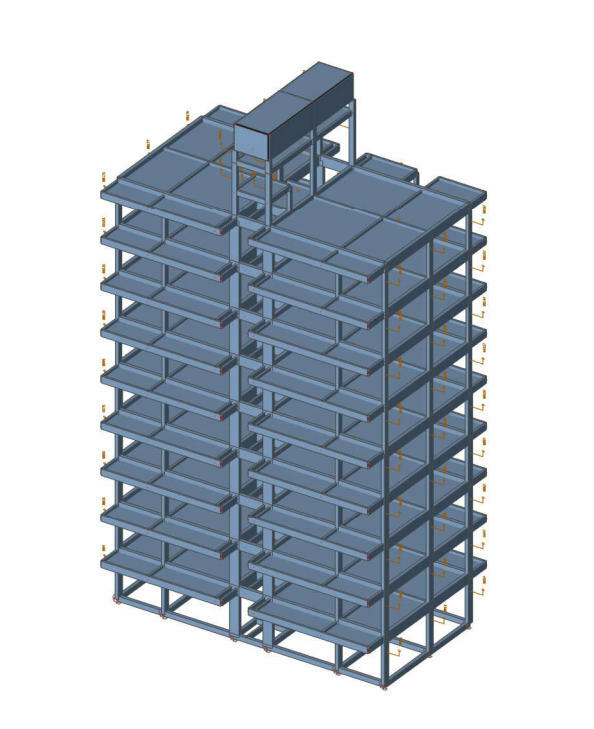 The case study demonstrated that, although the unit cost of high performance concrete is greater than that of the conventional one, its use in the pillars provided savings of 8,46% in the production of them, since it allowed a great reduction in the consumption of steel and reduction of the cross sections, generating savings in the quantity of concrete used, as well as in the wood for formwork. However, the unit price of high performance concrete is still much higher than that of conventional concrete, so the cost difference was not that significant.